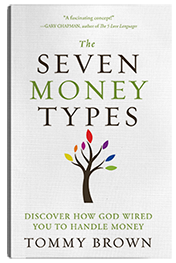 Order the best-selling book The Seven Money Types and get 21 Days to a Generous Heart for free. "A unique approach to understanding how you innately relate to handling money. This book will help you understand others who are wired differently. A fascinating concept!" 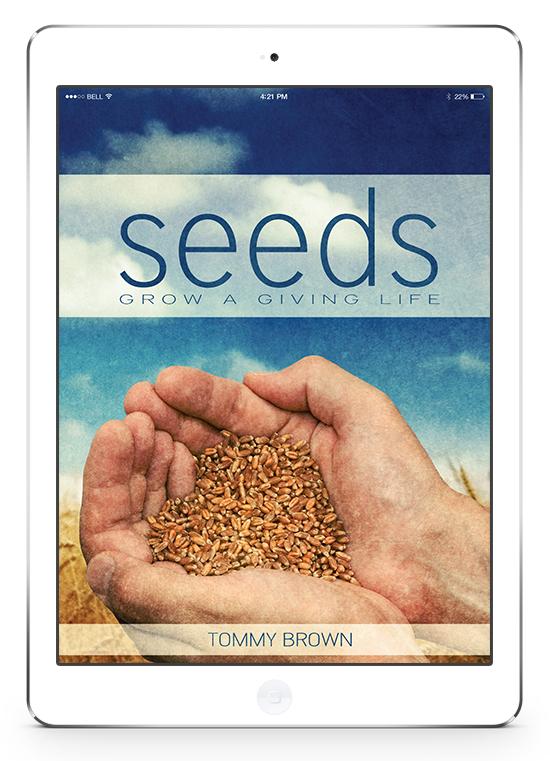 Download this free devotional e-book for biblical insights on generosity. We use MailChimp to process sending your desired item. Here are their privacy and terms information. I want to help you experience true abundance, which transcends anything you can earn or accumulate. Together, we'll explore the endless intersections of faith and finances so that you can live an expansive, generous and joyful life. I’ve spent nearly two decades in ministry, writing and speaking, but my greatest accomplishments are closer to home - two children and an amazing wife of 16 years. We’ll claim our two adopted dogs as successes as well! My intention is to walk alongside you as you cultivate an abundant life. I hope that these resources and ramblings spark joy in your heart and help you continue to grow.